There is no room for compromise when you require a full-size pickup. For drivers in Glendale Heights and Bloomingdale that require power and capabilities, two of the top choices are the 2016 Chevrolet Silverado 1500 and the 2016 Ram 1500. 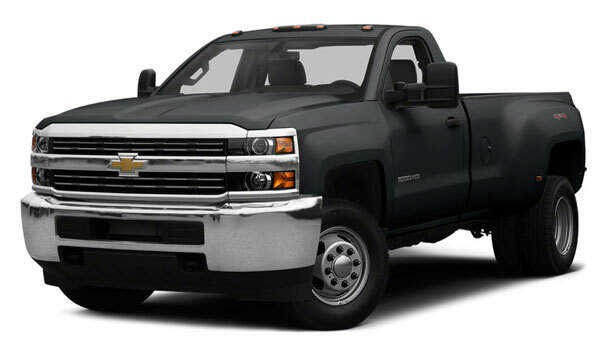 See which one comes out one top when they’re pitted against each other, and then visit Sunrise Chevrolet in Glendale Heights to check out the 2016 Chevrolet Silverado 1500 in person. In every configuration, the 2016 Chevrolet Silverado comes through with the muscle that you’re looking for. Its standard engine is a 4.3L V6 that generates a class-leading 305 lb-ft of torque. One step up from that is a 5.3L V8 with class-leading fuel-efficiency ratings of 16 mpg city and 23 mpg highway. At the top of the ladder is a 6.2L V8 that gives you a best-in-class towing capacity of 12,000 pounds. 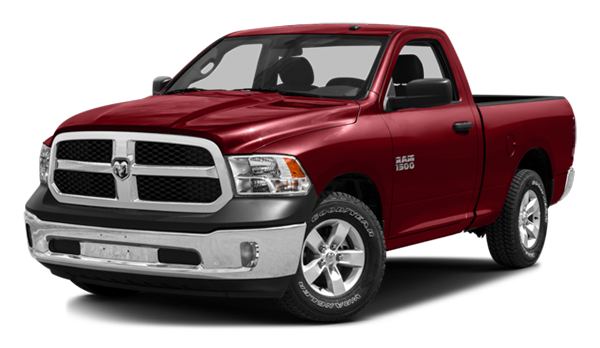 The 2016 Ram 1500, on the other hand, is available with your choice of two V6 engine options or a V8, and while all of them are respectable options, none of them lead the way when put up against the Silverado. The most important safety features are not the passive ones that help you survive a wreck, but rather the active ones that sense a wreck coming and help you avoid it entirely. The 2016 Chevrolet Silverado 1500 can be equipped with forward collision alerts, a lane keep assist feature, intelligent high beam controls, and a front and rear park assist feature. All configurations also come with an OnStar telematics system, which connects you with roadside providers and emergency responders automatically in the event of a collision. Meanwhile, the 2016 Ram 1500 can only be had with a rearview camera and a front and rear park assist features. A telematics system is also available, but it doesn’t come standard. The measure of a pickup is based as much on what the cabin can do as it is what the bed and engine can do. The 2016 Chevrolet Silverado offers you advanced technology you won’t find on the 2016 Ram 1500. Wireless charging, for one, helps you to avoid the clutter of cords and make sure your phone always has a full charge. You simply set your cell on the wireless charging pad built into the dash. Use the OnStar telematics system that comes standard on the 2016 Chevrolet Silverado 1500 to connect to a 4G LTE mobile Wi-Fi signal so that you are never out of the loop or without the information you need. When you’re ready to put the 2016 Chevrolet Silverado 1500 to the test, head from Bloomingdale to Sunrise Chevrolet at 414 North Ave. in Glendale Heights, IL. If you have questions, don’t hesitate to contact us.